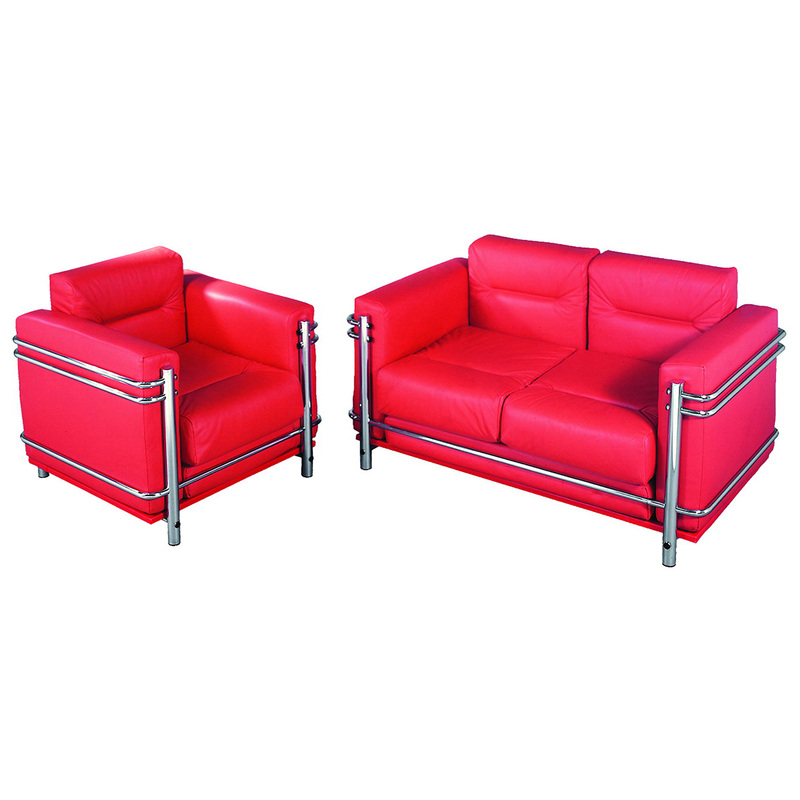 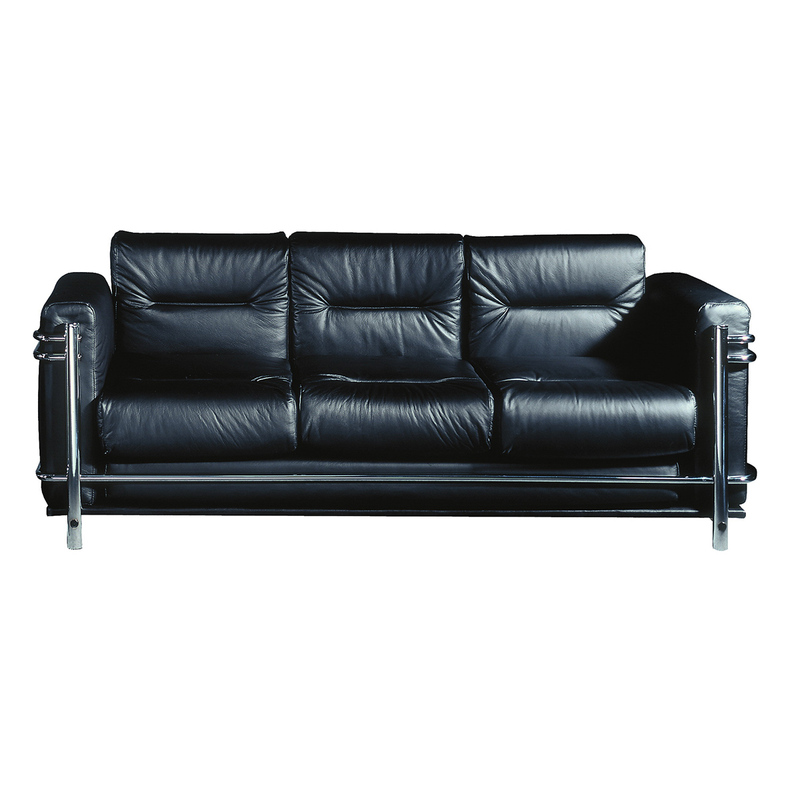 Diplomat sofa with metal frame and massive cushions. 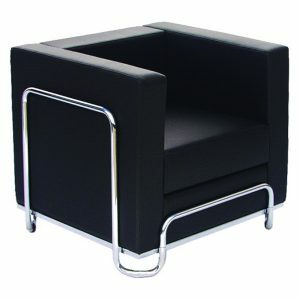 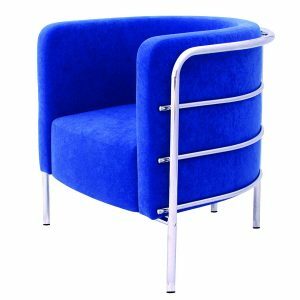 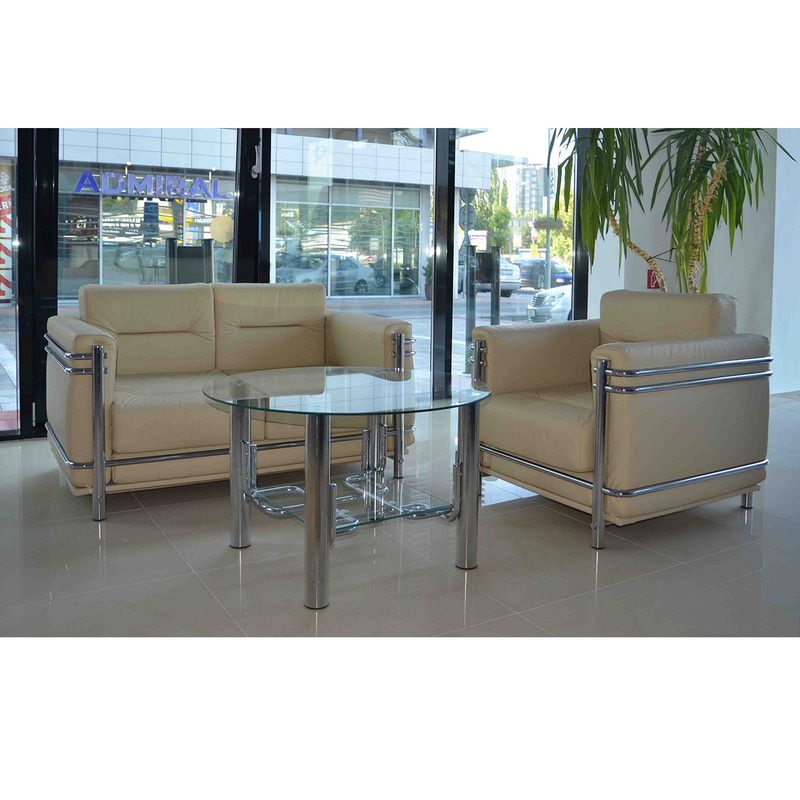 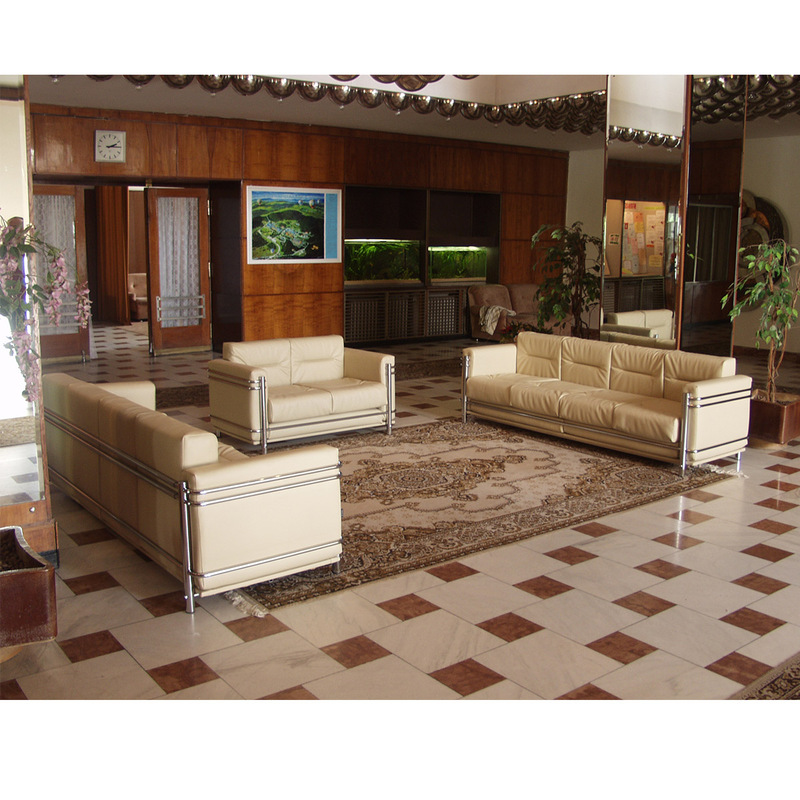 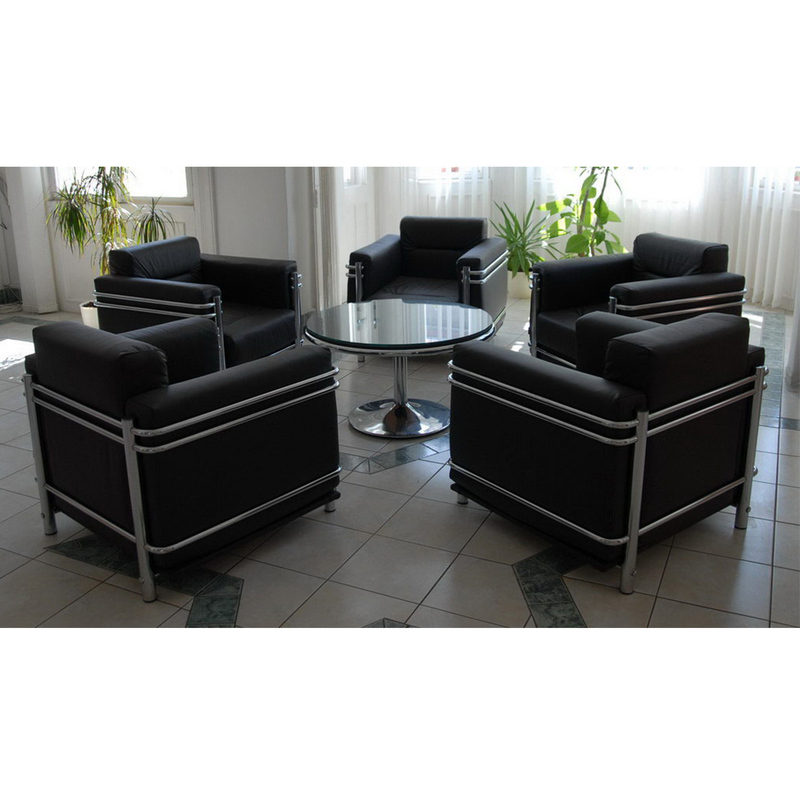 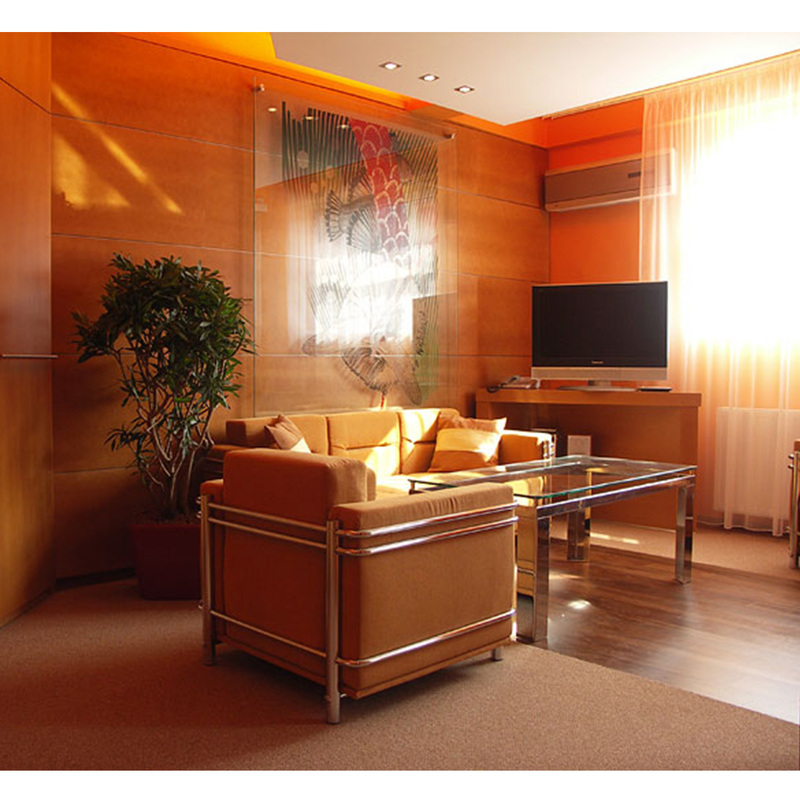 Elegant sofas suitable for modern interiors whether residential places, hotels or offices. 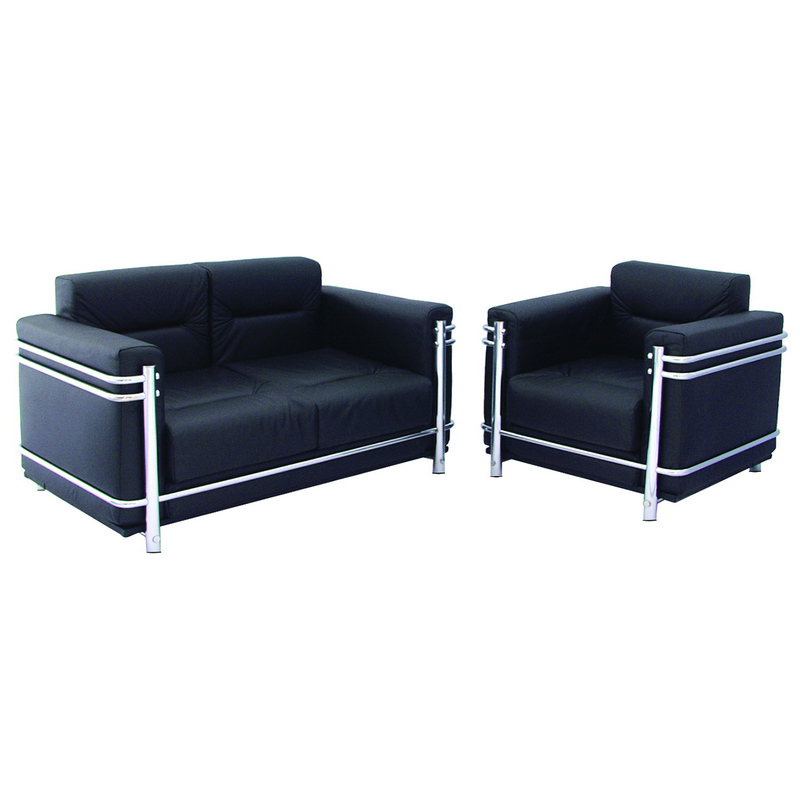 Metal frame holds massive upholstered cushions. Diplomat looks very good in leather. 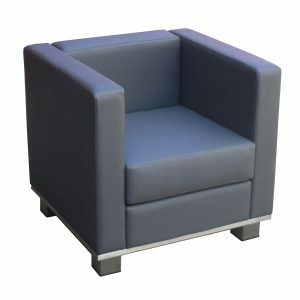 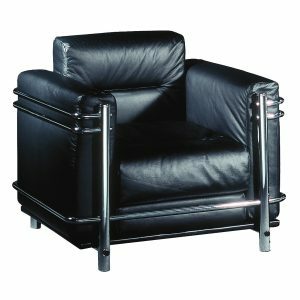 There are more products in the collection: armchair Diplomat K415, triple-seat Diplomat L516 and conference table Stomy S204.